It’s a good time to say goodbye to the Apple Mail app, especially if you use a Google account. Mail.app, while a reliable client, doesn’t offer anything more than the traditional inbox experience. The App Store is filled with intelligent email apps. 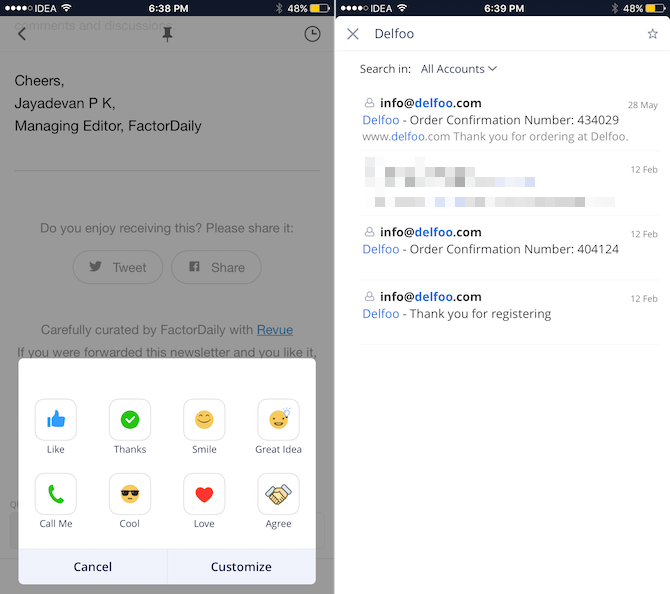 These apps do some of the heavy lifting for you: special sections for newsletters, intelligent replies, previews for arriving packages, and automatic travel plan tracking. The one big intelligent feature that the Mail app doesn’t have a smart inbox. Spark is currently the poster child for a rock solid intelligent email app. Between a customizable smart inbox, smart notifications, natural language search, Quick Replies and iCloud sync, it’s not difficult to see why: it’s available on iPhone, iPad, Mac and Apple Watch; it behaves the same on all platforms; plus it’s free. 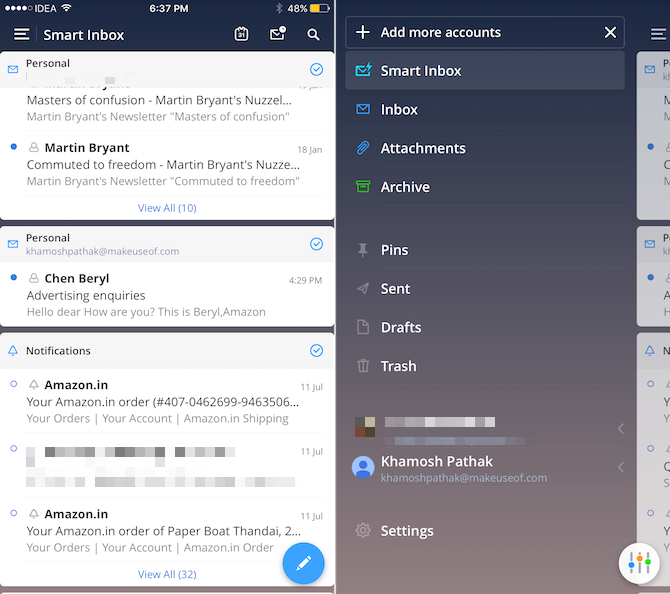 Spark starts you off with a smart inbox which contains sections for newsletters and notifications. Spark is all about the smarts. You can search email using natural language, and the Smart Notifications feature only notifies you about emails that it thinks you’ll care about.